Archeological findings confirm oral history of Lake Babine First Nation in northern B.C. Archeological findings out of northern B.C. have confirmed the oral history of the Lake Babine First Nation dating back at least 1,300 years. 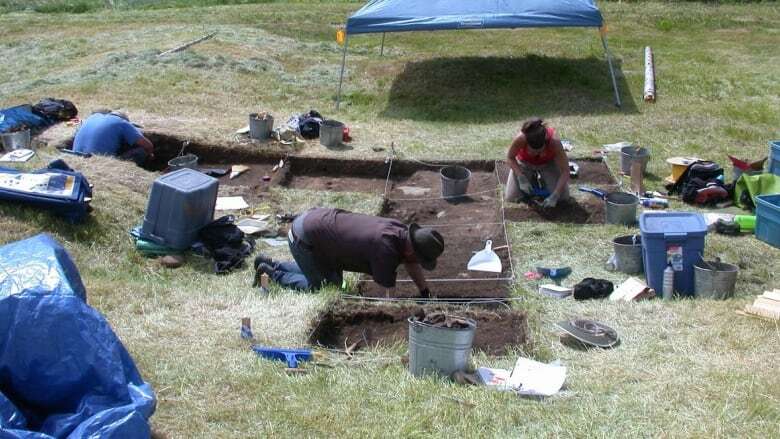 Archaeological findings out of northern B.C. have confirmed the oral history of the Lake Babine First Nation, dating back at least 1,300 years. Some of the more significant findings include a large village and remnants of fishing weirs that were used for more than 1,000 years. 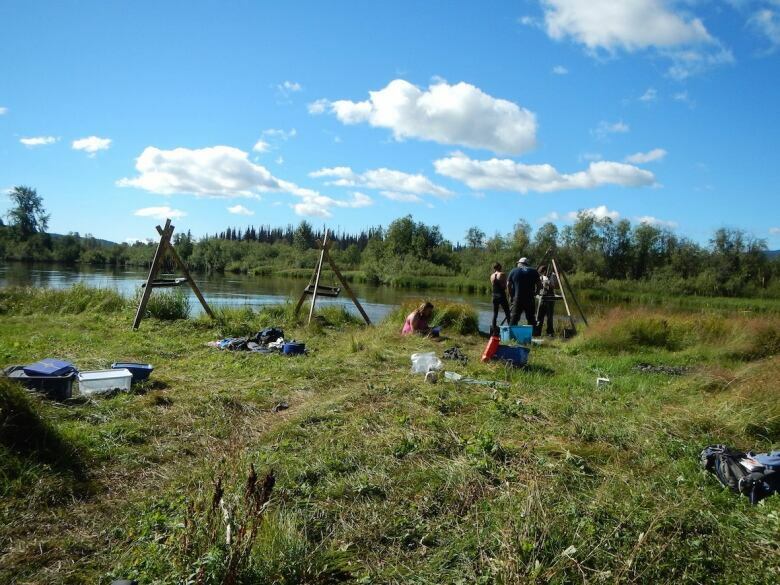 In 2010, the Lake Babine First Nation, located about 220 kilometres west of Prince George, approached researchers at the University of Northern British Columbia to help them with archeology in their region. They wanted archeological evidence to confirm their people's oral history which was once passed down through generations, but had been fragmented during colonization. "It's an area that has never been explored archeologically ... that really is kind of a black hole," project director and archeologist Farid Rahemtulla told Daybreak North, adding that most parts of B.C. have been studied more closely. "This is really kind of all brand new and pretty exciting for the archeology and Indigenous communities in general." Researchers focused on finding remains of villages and fishing weirs around Lake Babine, a 150-kilometre long lake north of Burns Lake. "They told us that these villages were quite large," said Rahemtulla, and that people would gather for a few months in the summer and fall to harvest salmon and preserve the fish for the winter. Oral history surrounding Lake Babine says a number of villages existed on its shores prior to European settlers moving into the area and that salmon was the primary resource. The discovery of the millennium-old weirs supports that version of events. "The Babine watershed actually is home to quite a large number of the Skeena sockeye that come in from Prince Rupert," Rahemtulla said. "This allowed the Babine people to take quite a number of those fish through these complex wood fish weirs that they constructed." Having examined the weirs closely, Rahemtulla said they were technologically advanced. Researchers are currently working to find out how they were built and used. One village called Nass Glee, near Fort Babine on the northern reach of the lake, is so large that archaeologists have yet to find its boundaries. Because of its size, Rahemtulla said the only way it could have been sustained would have been by fish caught using the wooden weirs. Researchers are planning to head back to the region in the summer to focus on a man-made island engineered 1,000 years ago using stone tools. "As far as I know it might be the only one in the world," Rahemtulla said.